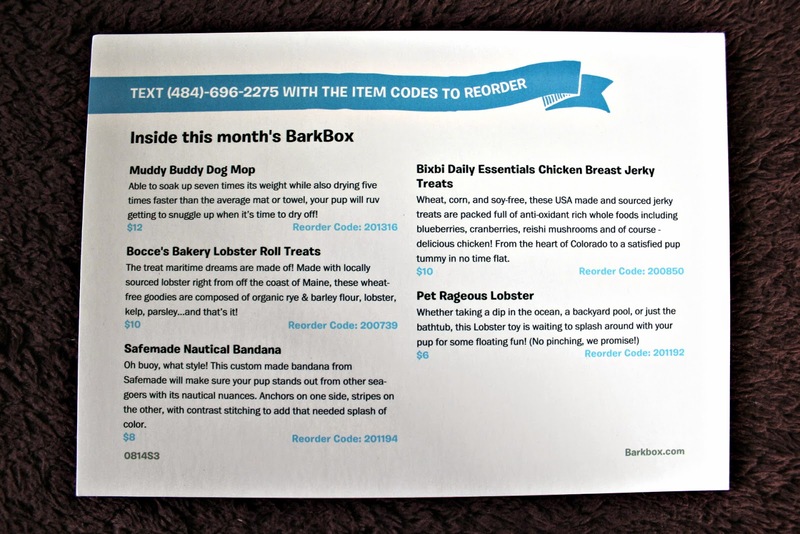 Barkbox Review August 2014 + Coupon Code! 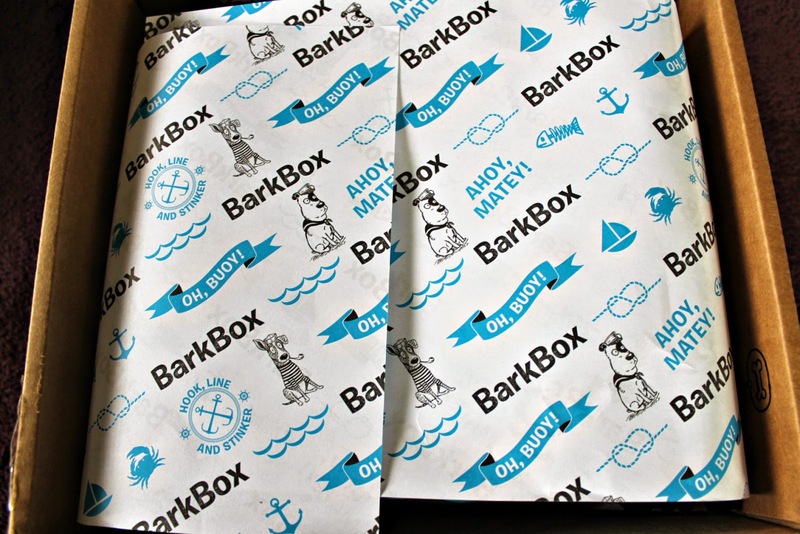 – Dog Subscription Box! Here is what’s under that paper. I spy a cutie lobster! The back of the theme card includes all the products in this months box. I also just noticed there are prices on the card! Yay! I think I will give this to my mother-in-law; she has a ton of dogs and I’m sure this will help her with their bating process! Awesome item; so not the norm! So darn adorable! I’m going to keep this for when I have a puppy of my own; totally worth holding on to for a year or two! I notice my dogs love the jerky type of treats especially, so they’ll enjoy this a lot. These sound delicious! (Although they probably just have a really fishy smell that attracts dogs lol.) For some reason I just take all these dog treat flavors so literal. 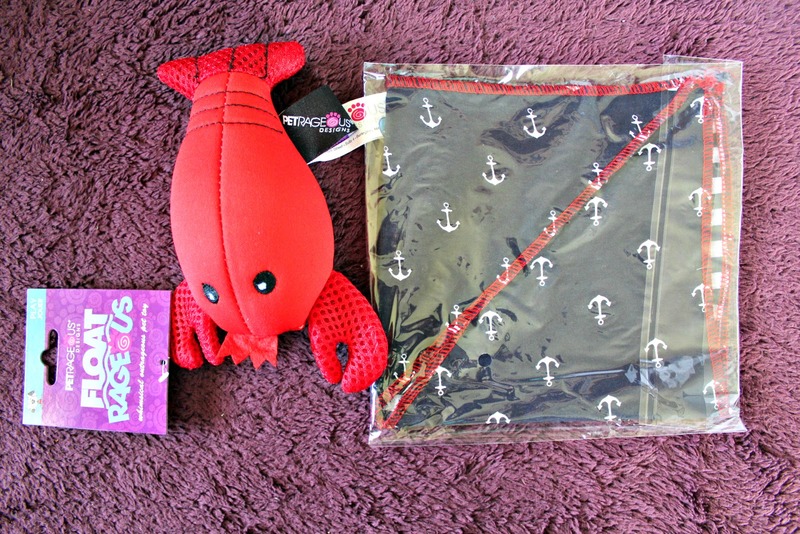 UP NEXT: Doggyloot Toy of the Month Review December 2013: Dog Toy Subscription Service! 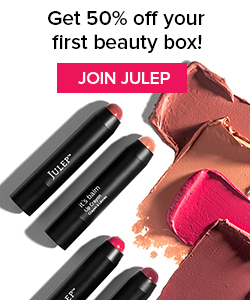 Final Thoughts: Wow, what I great box! 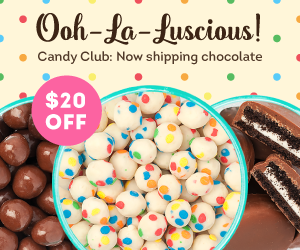 I feel like I say that every month, but Barkbox really does always put out quality items, and I love that I hardly see any repeats in brands (and never in flavor!) 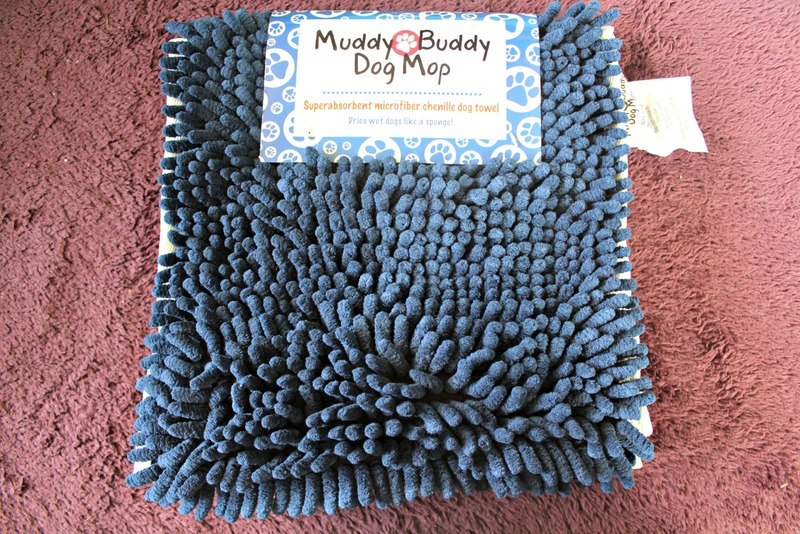 I love getting to discover new items for my dogs! I also especially liked that this month had a cleaning towel and a clothing accessory, which we don’t see too often. Plus the theme was spot on! 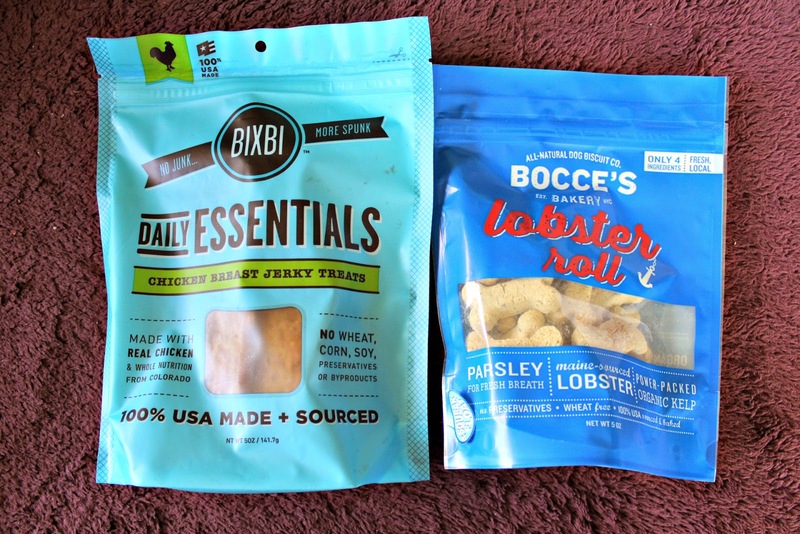 Posh Pet Box Review August 2013 + $10 Coupon! 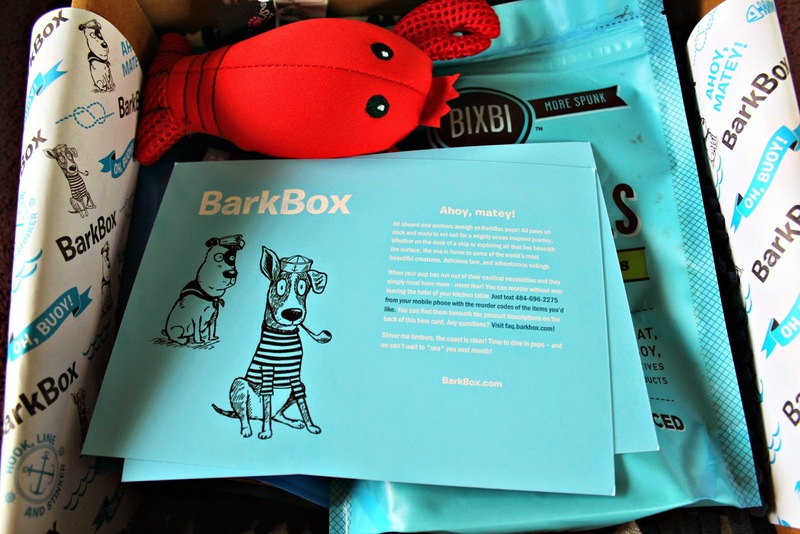 – Dog Subscription Box!